When traveling attitude is everything. Looking at a place through one person’s eyes, it may seem like the worst place on earth and then looking through another persons eyes will be the best place they have ever discovered. The later here applies to how I feel about India. For me India is a place of dreams. India is one of the most varied countries in the world, and feels like 20 countries rolled into one. From Himalayan peaks to Indian Ocean coastline – and history reaching back 5 millennia, India has something for every kind of adventurer. 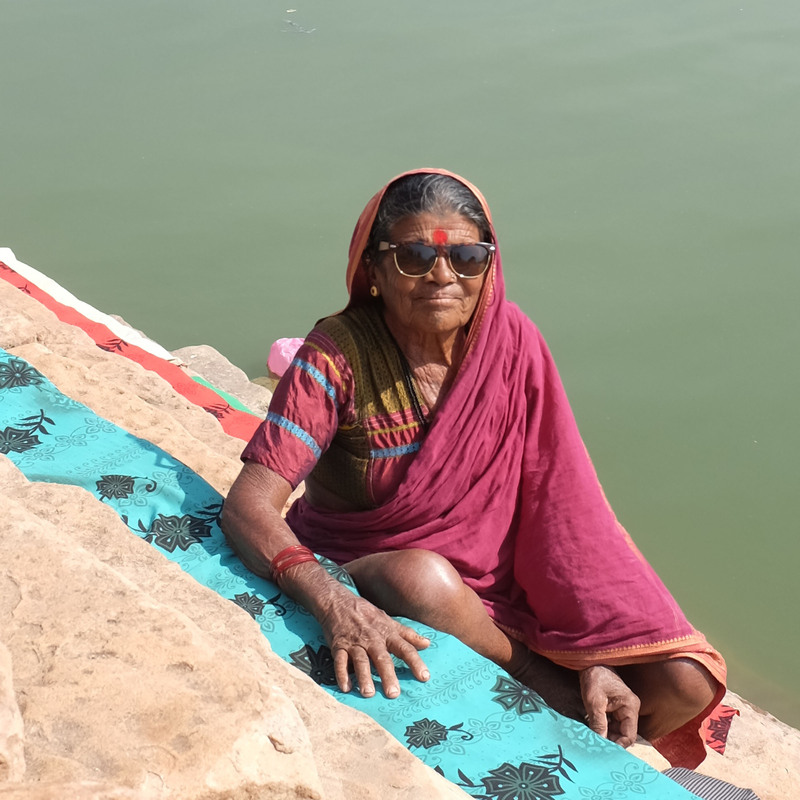 I have traveled the entirety of India and publish my diaries from living in India on this blog. My India Travel guide is your sure-fire way to cover the best parts of an incredible, and at times, unbelievable country. The western media often portrays India is a very bias way, with blockbusters like ‘Slum Dog Millionaire’ filling the minds of the Western world with images of severe poverty and cruelty. There are 1.2 billion people living in India, many of whom are deeply religious, traditional and warm-hearted. 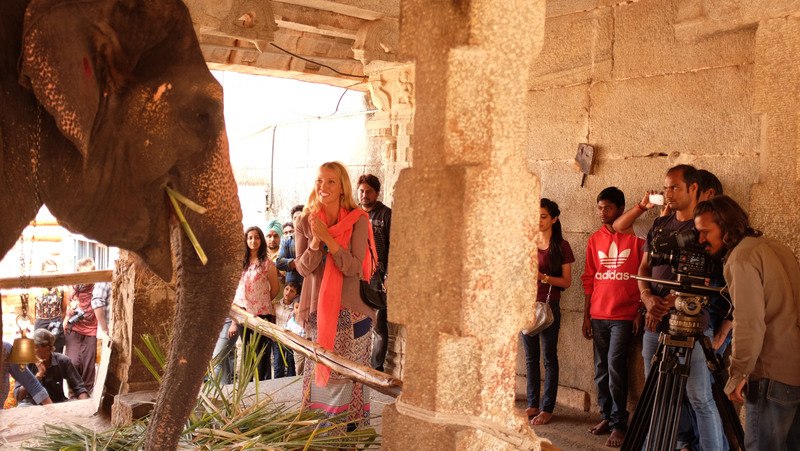 My personal experience of India was life-changing. Indian people are kind, generous, respectful souls. The care towards animals and living things, their rich history and fascinating culture are all inspirational. When people think of traveling to India one of the first images that comes to mind is Agra’s iconic Taj Mahal. Yoga, curry and crowds also spring to mind for many people, but I can assure you after living in India, India has much, much more to offer. Goa. A hippies paradise with beaches, yoga schools, fresh seafood and chilled out locals. An easy introduction to India, although I would like to add that in my opinion that Goa isn’t really the ‘real India’, in other words don’t make Goa your only destination. Hampi and Badami. Home to ancient temples and housed royalty. 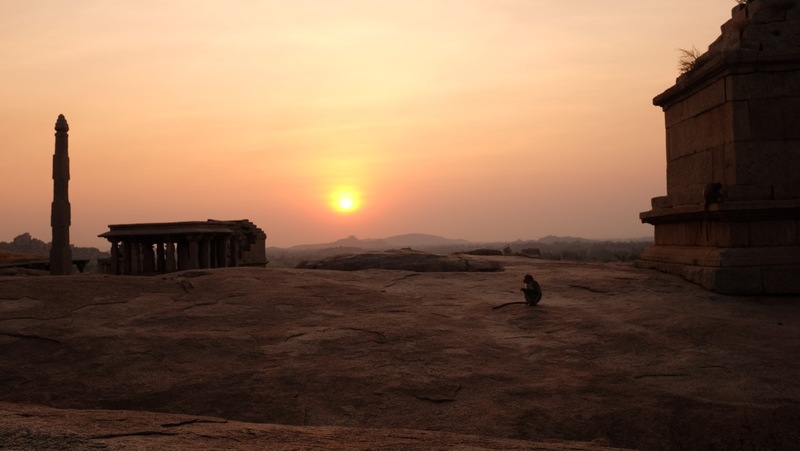 Traveling to Badami on a road trip from Goa, then awaking to the call to prayer, with the sun rising over ancient temples and monkeys and boars roaming wild below my balcony, I felt like I had arrived in the real India! 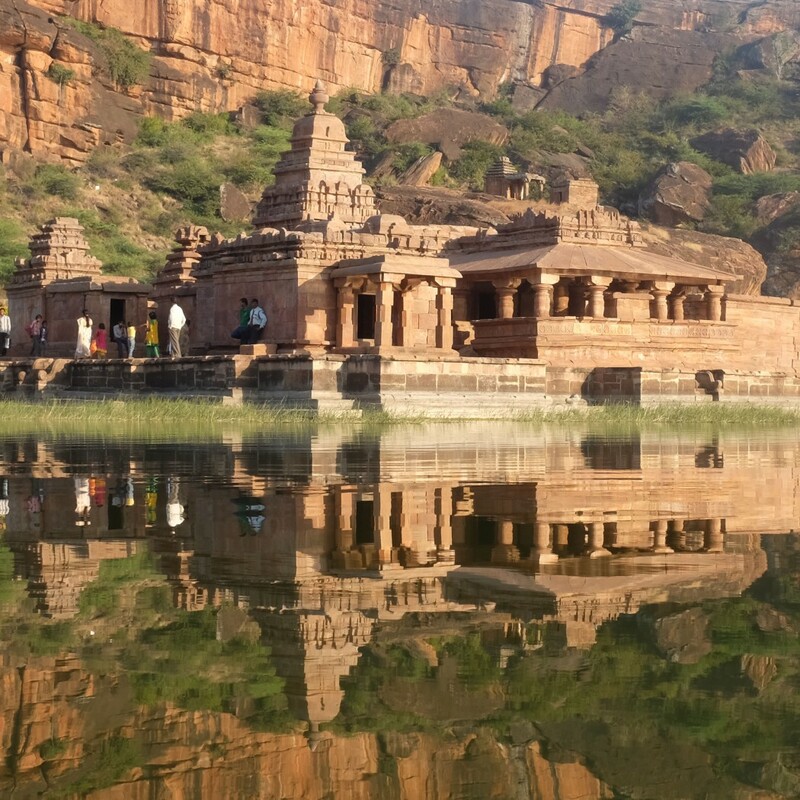 Badami is home to Bhuthanath Temple and Hampi has the magnificent living temple Virupaksha, among many other fantastic structures, perhaps 2 of the most historically interesting places in all of India. Gir Forest in Gujurat. 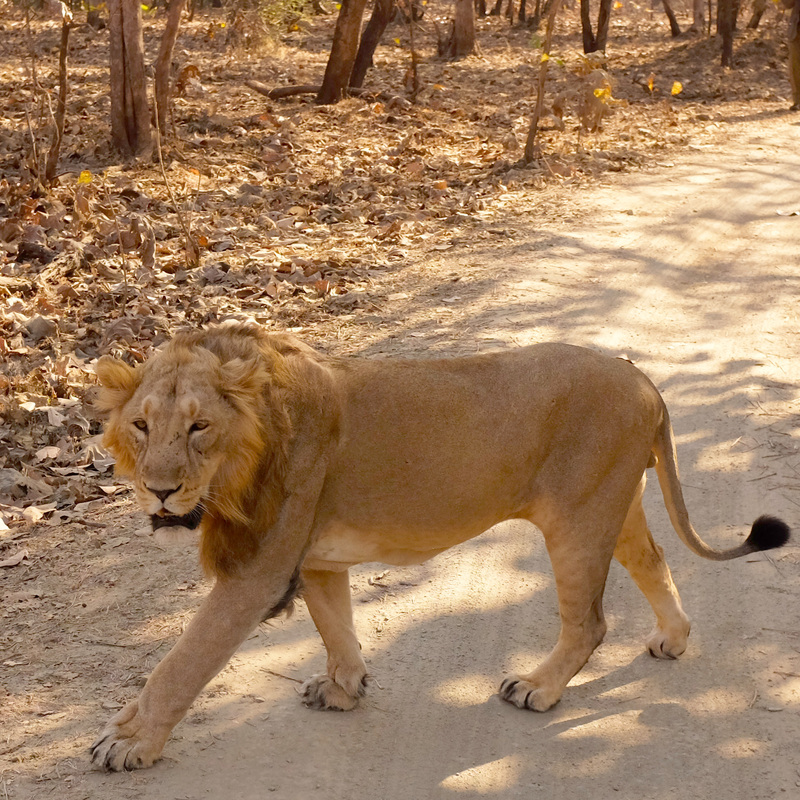 The reserve and forest is home to the fiercely protected Asiatic Lions. A true demonstration of the progressive attitude India has towards wildlife. Numbers have increased from just 300 to 527 (as of the 2015 census). I stayed at the Asiatic Lion Lodge, wonderful accomodation, delicious local food and close to the Forest, perfect for budding photographers wanting to go on early morning and dusk safaris. 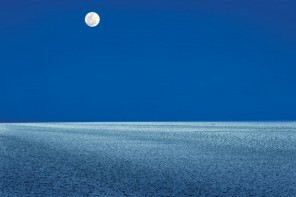 Rann of Kutch Pakistan border, Gujurat. Rann Utsav is an enchanting yearly construction with luxurious Swiss Royal Tents set up close to the largest salt flat in the world. 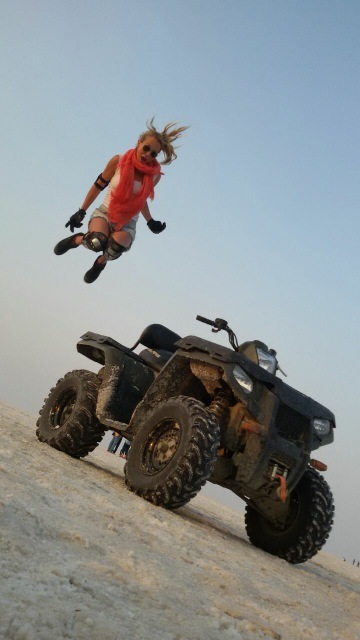 For those who are more adventurous, rent an ATV and explore the salt flats that way. 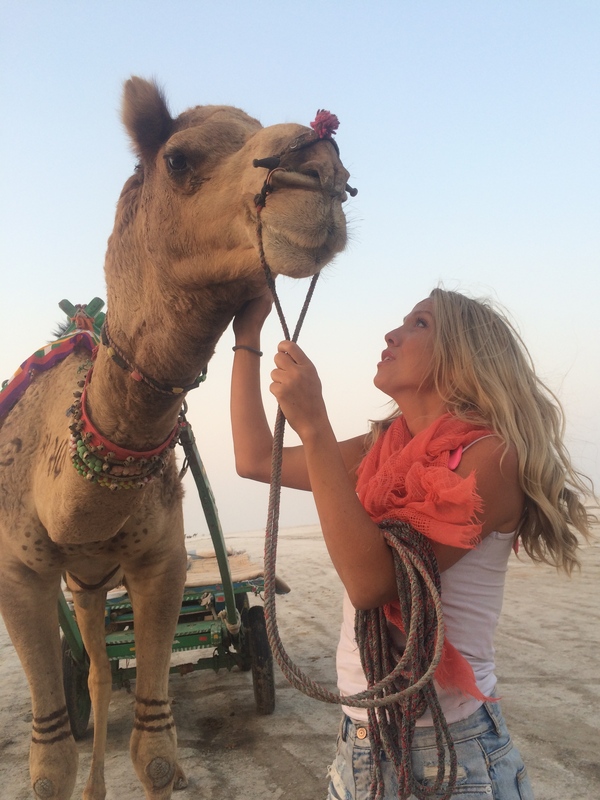 There are also camel tours and many cultural performances put on by local villages. Kerala, a tropical state that has everything from a 600km stretch of seashore, ranges of tea plantations to palm-lined backwaters and the largest lake in India, lake Vembanad. of Arabian Sea shoreline on India’s tropical Malabar Coast, has nearly 600km of Arabian Sea shoreline. 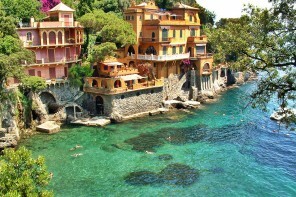 It’s known for its palm-lined beaches and its backwaters, a network of canals popular for cruises. 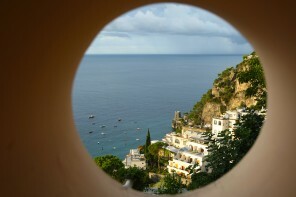 Its many upscale seaside resorts include specialists in Ayurvedic treatments. Inland are the Western Ghats, a mountain range whose slopes support tea, coffee and spice plantations as well as abundant native wildlife. Mumbai (formerly Bombay). Is a major city and an interesting blend of modern, traditional and futuristic. Large skyscrapers flank poorer areas, Mumbai is said to have more millionaires per square mile than Manhattan, and is also home to the ‘largest slum’ in India. Business men drive mercedes through street past rickety chai stalls, and women wrapped in chiffon saris shop alongside college girls flaunting the latest Western designer wear. Mumbai will engage your senses and capture your attention like now other city. Jodhpur The Blue City, a fantasy-like place and a photographers dream. Jodhpur is a city in the Thar Desert of the northwest Indian state of Rajasthan. Its 15th-century Mehrangarh Fort is a former palace that’s now a museum, is a must see in Jodhpur, set on a rocky mountain looking out across the blue city, the Fort also contains artworks and historical artifacts like Royal chairs. I highly recommend the Zip-line/Flying Fox tour, with the Fort and The Blue City as a backdrop. See a clip here of the flying fox over Jodhpur Clip of 90 days in India Breathtaking!! Ahmdebad and the Sabramati Ashram where Gandhi led India to political Independence. This place is magical. 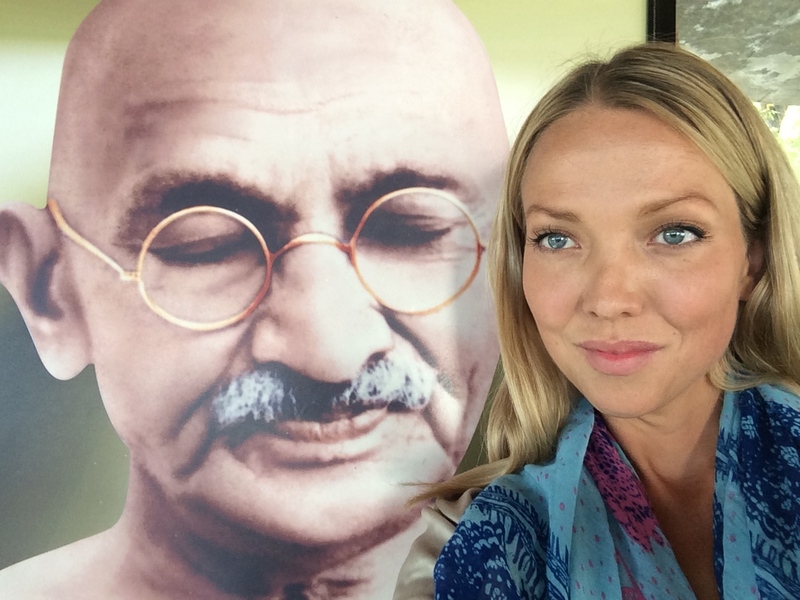 Gandhi is one of my personal idols and to visit where he once lived really made me feel at home in India. I cant explain why, when I visited the Sabramati Ashram I felt nostalgic like it was a familiar place. Highly recommended for travelers to India. There is still a functioning Ashram across the road today where people co-inhabit and live by the life rules of Gandhi-ji. Agra. Part of the well-worn ‘Golden Triangle’ tourist trail, Agra is home to the Taj Mahal, one of the most famous buildings in the world, the mausoleum of Shah Jahan’s favourite wife, Mumtaz Maha. It is one of the New Seven Wonders of the World and one of the three World Heritage Sites in Agra. Well worth a trip to Agra to ore in this architectual wonder. Tamil Nadu. I spent around a month in Tamil Nadu and exploring this part of South India. It is a dream-like place with palm trees and ancient temples and delicious local delicacies that can only be found in this part of India. South Indian vegetarian food is my absolute favorite. Must try dishes are Uttapam, Koozh (pronounced Kool) and locally made Halwa (I made a short clip on my favorite South Indian street food while there last). I love how food is served on a palm leaf in South India, it adds to the flavor and locals tell me it aids digestion. Tamil Nadu is home to the largest temple in India with the highest Gopuram Sri Ranganathaswamy Temple. The intricate and detailed designs depicting the mythologies on South Indian temples are fascinating, one could spend a life-time simply examining them. India is by far one of the most affordable countries to travel around. A great meal will cost you between $1-$5 (if you are on a budget). Travel and transport is also inexpensive. Opt for air-conditioned buses though, you do not want to be traveling through India without being on an air conditioned bus. Budget between $20-$50 a day. Believe it or not $20 a day will allow you to travel in India (not including accommodation). Do not even think about hiring a car (unless you have lived in India for a while and know the score). Hire a driver for a day/week. Drivers are inexpensive and a great way to road trip through India this can cost as little as 1000 INR about $15 USD for a day. Varies drastically. I have stayed in road side accommodation road-tripping through Kerala for $10 a night, whereas renting a houseboat will cost around $150 a night. Its possible to stay in a palace in India, these former homes to royalty are maintained by allowing tourists to stay, a palace stay in India is highly recommended and can range from $100-$1000 USD per night. Always remove your shoes when entering all temples and areas that house ancient monuments. No PDA’s (pubic displays of affection) this is not culturally appropriate in India. Dress appropriately when visiting temples and religious monuments. It is totally inappropriate to wear shorts or anything revealing when visiting many parts of India, particularly temples. Travelers to India may be tempted to wear shorts, as the weather can hot and humid in many areas, even in Fall and Winter. Opt for light, cotton floor length skirts and light cotton blouses and shirts. Ladies should wear a light scarf for modesty too. Be aware of how locals are dressed and this should be a great guide. Visas are required for most countries. You will have to do this well in advance before traveling. Getting a visa for India can take a lot a time and often the communication with the consulates is not very good. I read that India has now made it easier for tourist to obtain travel visas, by offering the option to buy a visa on arrival. This was overdue, I feel, and think that it will open up the wonderful world of India to more travelers. Can range greatly, in general activities and access to areas of interest are significantly cheaper than in most countries. Day tour packages can cost as little as 1000 INR ($15 USD) and entrance into temples or forts ranges from 50-500 INR. The flying fox over Jodhpur mentioned above costs 1500 INR (about $22). India in a word: This is pretty hard as India has so many different languages and dialects that change from State to State and even city to city. In major cities many people speak English very well even though it is a second language. India in a Gesture: Indian people do a kind of head wobble (incredibly endearing) this is neither a definite yes or no, and this confuses a lot of travelers. The head wobble is generally a yes, but it can also mean, ‘maybe’, or even ‘I don’t know’. Indian people will not usually give a definite ‘no’ as an answer and will either say, ‘yes’ and walk away, or they will give you the head wobble. They do this out of politeness. I am frequently asked where does one start when visiting India? Too many travelers stick to the typical tourist path, visit the ‘Golden Triangle’ and call it a day. Being an adventure traveler I prefer to explore areas that are not frequented by droves of tourists, in my opinion, this is where you will have the best, authentic experiences. I hope my India Travel Guide has provided you with some ideas for your trip to India. I love your post here. Think this travel guide is for Indians as well. I have been to a lot of places but not the ones you mentioned here. Waiting for full version of the documentory. Thanks for your feedback. 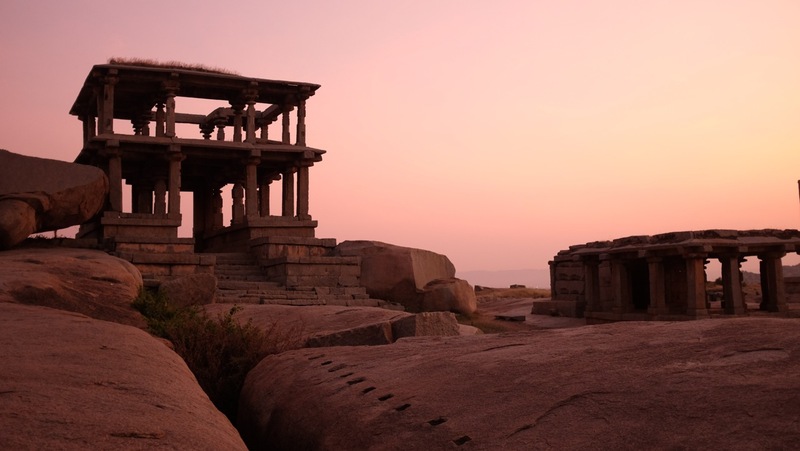 I have traveled extensively in India, but still have much to see in the beautiful, vast country of India. I am from Mumbai & watching your Documentary “BackPack” which is related to India Tour Travel on Travel XP channel. Good to see that You Love India. I must say its superb show. I suggest try to visit Rameshwaram in South India. I had read in one of your article mentioning about the coffee you had in Kumbakonam in Tamil Nadu and the Idly that you had with different chutneys early in the morning. Did you visit the temples of South India esp., the temple in Tanjore. I dont find them in your list of places. I love to read your articles, eager to read more…..
Hi, it has been really nice to read the positive articles you mention in quora, i would like to know your personal experiences and takes on northeast india (Meghalaya, Arunachal pradesh, Assam etc) as it has been assumed by our communities (Rajkot dweller, currently in Dubai) to be very mysterious place with lovely people. Very Inspiring! I am an indian living aboard in dubai…your travel experience very touchy… i am from Jaipur city. Sommer, i would recommend you to travel to Odisha if you have spare time. The capital of Odisha is Bhubaneswar which is called as ‘Temple city’. you will find a lot of temples there. There are a lot of places to explore in Odisha. I am listing a few of them.